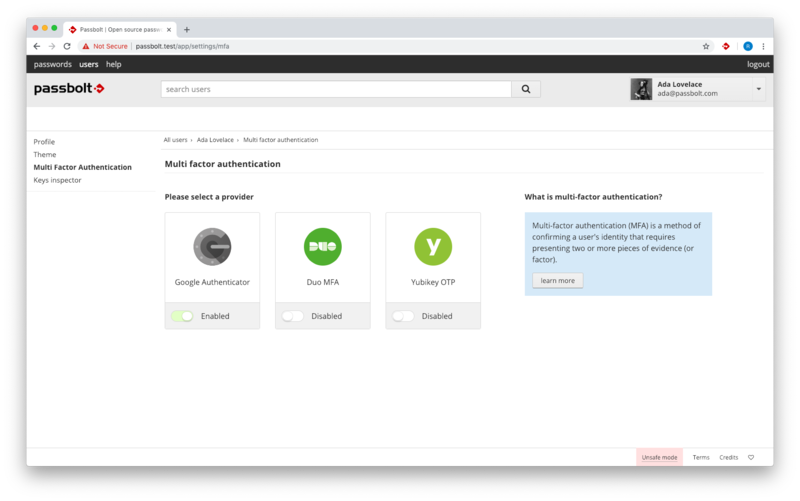 This new release of Passbolt Pro Edition introduces new multi factor authentication providers: Yubikey and Duo. 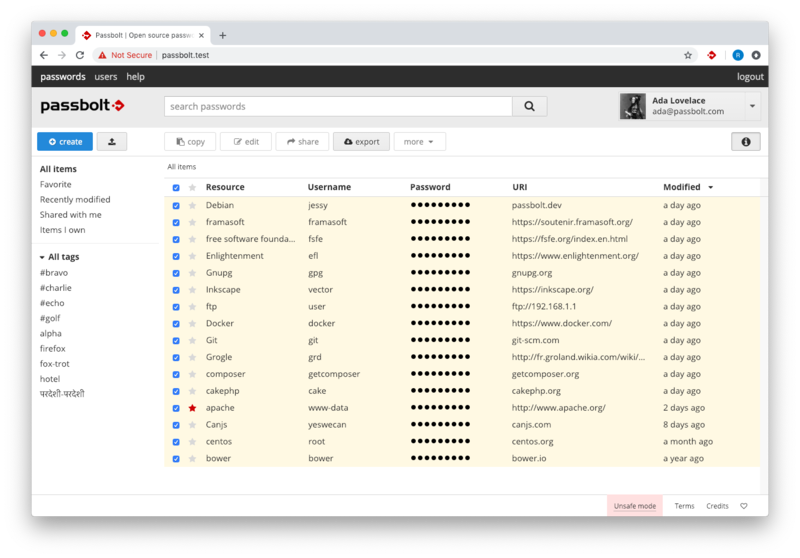 These functionality relies on third party services to work, so you will need to make sure both servers and client have access to the service providers, as well as accept the terms and conditions of such providers. Once you have upgraded to the latest version you can follow the documentation to configure these new providers in the configure section of the help pages.